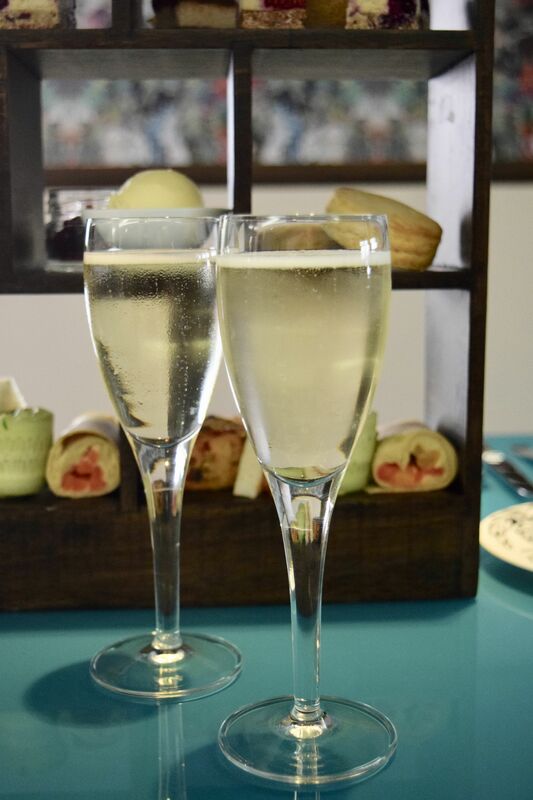 Everyone loves a good afternoon tea – there’s nothing more indulgent than getting to catch up over tiers of cakes, sandwiches, and if you’re lucky, some bubbles. 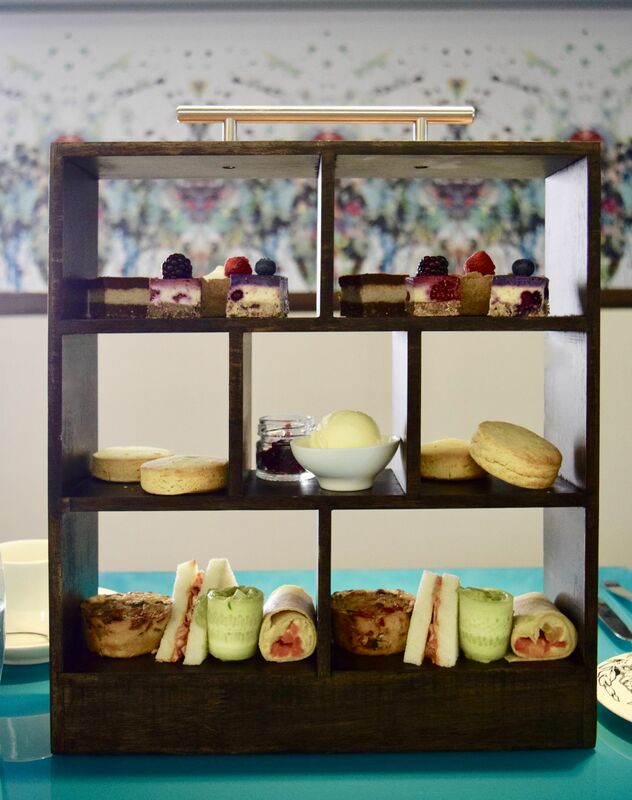 So when Radisson Collections got in touch to see if I’d like to experience their new vegan afternoon tea, I absolutely jumped at the chance. If you’re not familiar with the Radisson Collection, it’s located right in the middle of Edinburgh’s Old Town, and is the only five star hotel on the Royal Mile. Afternoon Tea is served both downstairs in the stunning Epicurean Bar, as well as the Cucina Restaurant, where we were headed. Settling in amongst the modern artwork, we popped open the Prosecco, as we pondered tea choices to enjoy alongside the goodies. 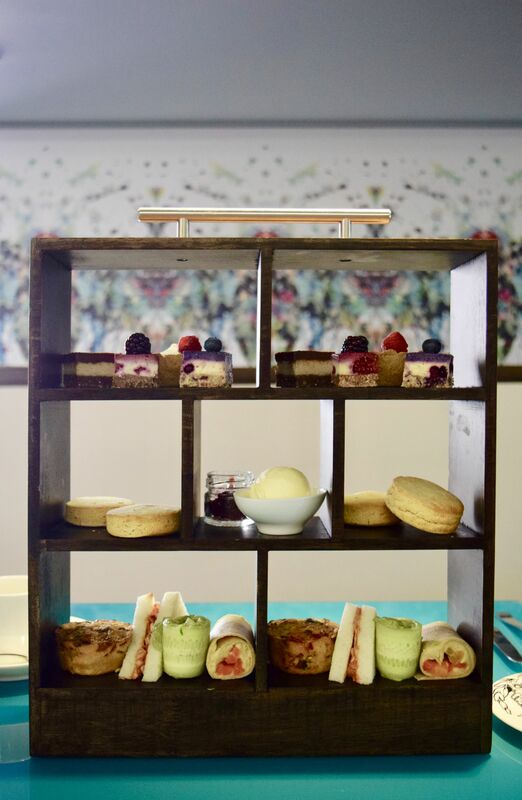 Working in partnership with Edinburgh-favourite Pumpkin Brown, the afternoon tea is completely vegan, as well as being gluten-free, so if you’re looking to enjoy a leisurely afternoon with someone who deals with dietary restrictions, this is the spot for you! Presented with a whole range of delicacies, we didn’t know where to start! 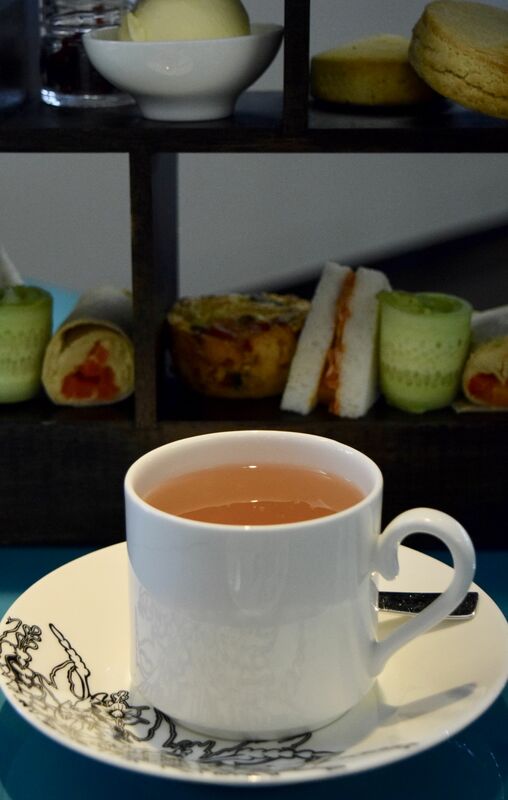 As you would expect from an afternoon tea, there are your traditional favourites – scones, cream and jam. All rather remarkably, completely vegan! 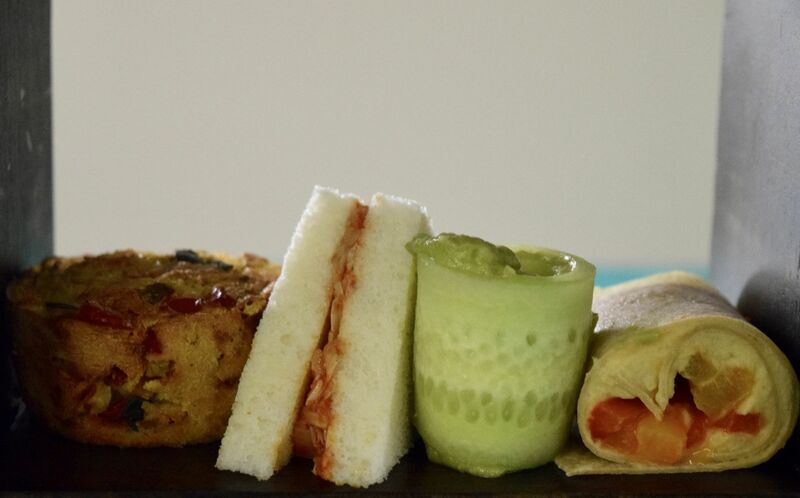 The lower tier was made up of the savoury options – the BBQ Pulled Jackfruit and Coleslaw sandwiches came on gluten-free bread, whilst the vegan quiche was packed full of vegetables. There was also an avocado & cucumber roll as well as a wrap filled with hummus, almonds and oriental vegetables. The top tier is piled high with Pumpkin Brown’s signature goodies. There was lemon blueberry cheesecake and raspberry cheesecake to enjoy, as well as a chocolate nut slice and a lemon raspberry tart. All of the goodies were enjoyed over copious cups of Star Exlir Tea (as well as prosecco of course!) and we were amazed at the variety on offer, all of which were completely vegan and gluten free. 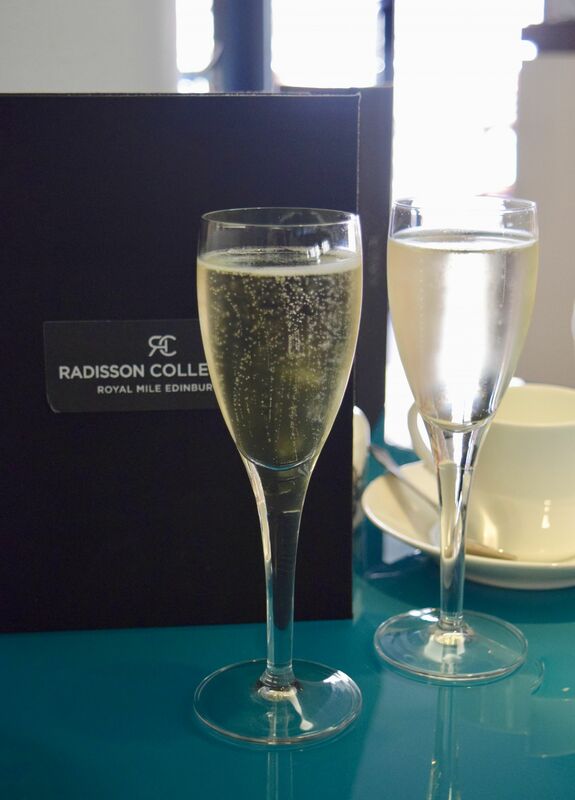 It was such a lovely way to spend a summer afternoon – thank you so much to Radisson Collection Edinburgh for having us! 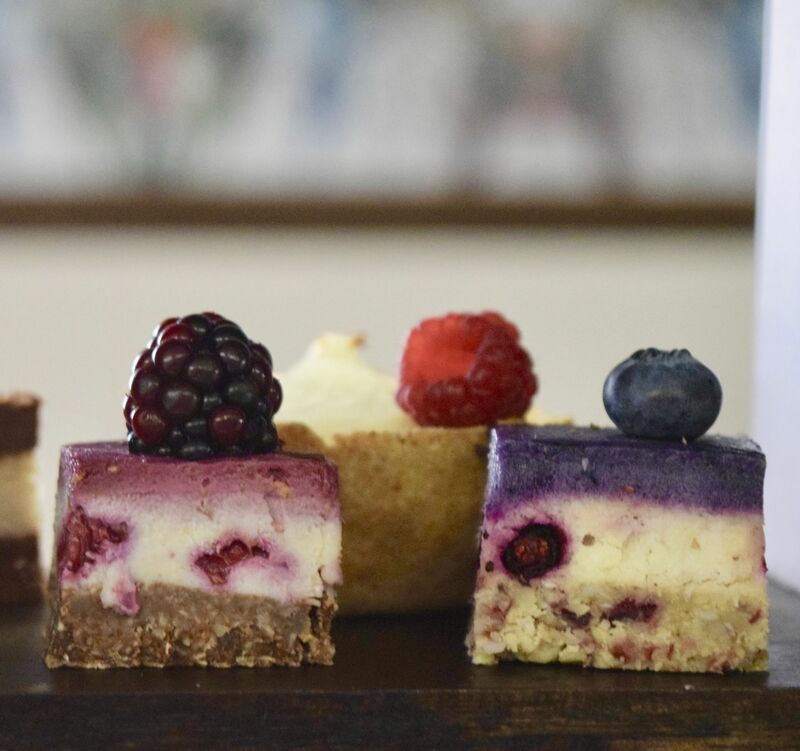 Vegan Afternoon Tea at Radisson Collection Edinburgh is priced from £25pp and you can find out more here. Amazing. I love aftenoon tea, but they rarely have vegan options. Oh amazing! Then this is definitely the spot for you!